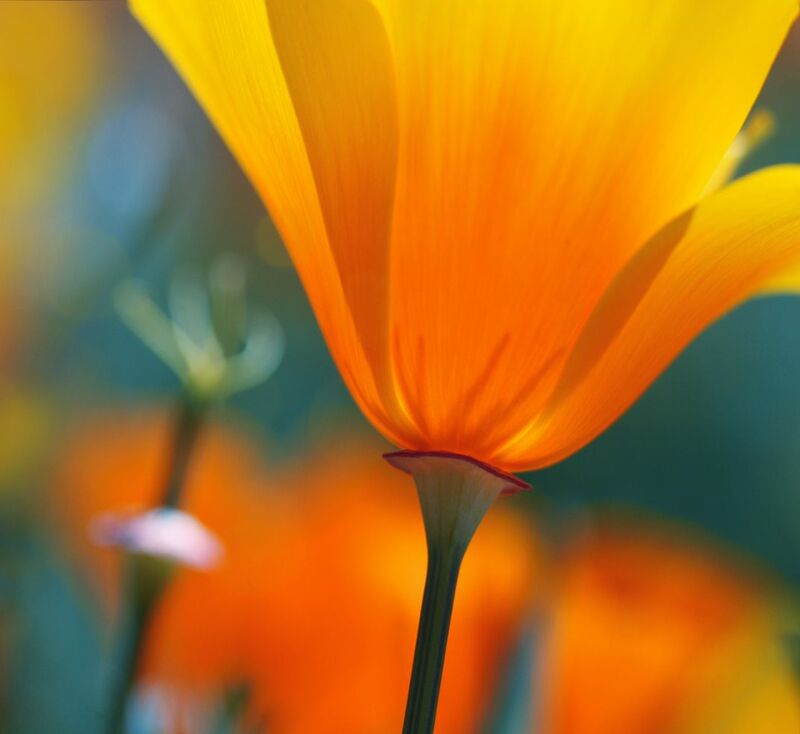 California Poppies, backlit by the west coast sunlight... The warm glow illuminating the flower from within. Date Uploaded: Oct. 29, 2010, 1:10 p.m.